The simple days of putting a "For Sale" sign in a front yard are over. 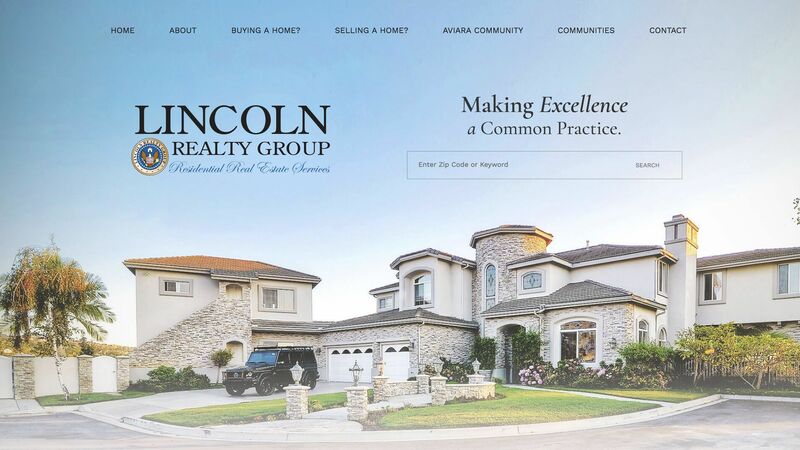 As a Realtor®, one of your best assets is a professional real estate web design and dominant web presence. Roya.com websites make it easy to showcase yourself and properties while managing data and leads in our Canvas® CMS. 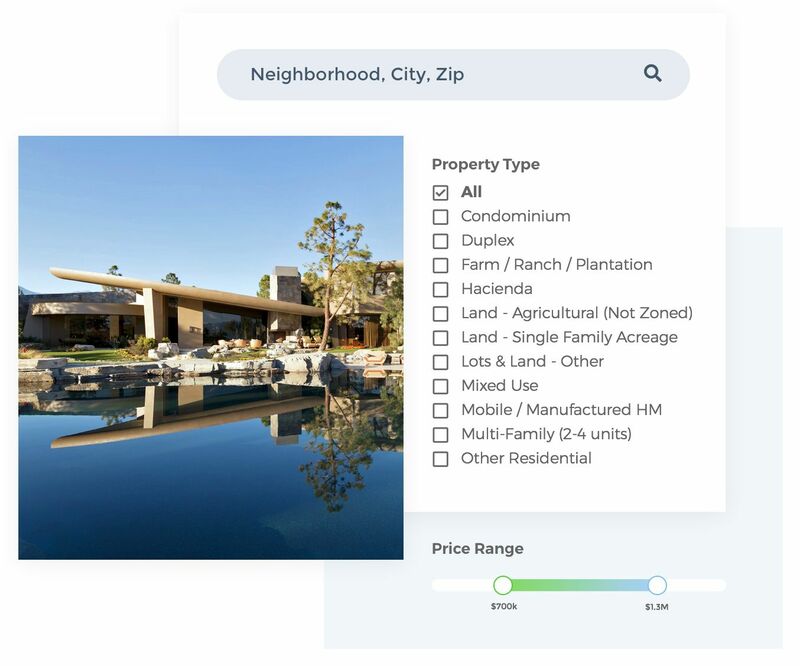 With the fast paced nature of real estate industry, it is essential to feature accurate property data on your website, or your customers will browse elsewhere. 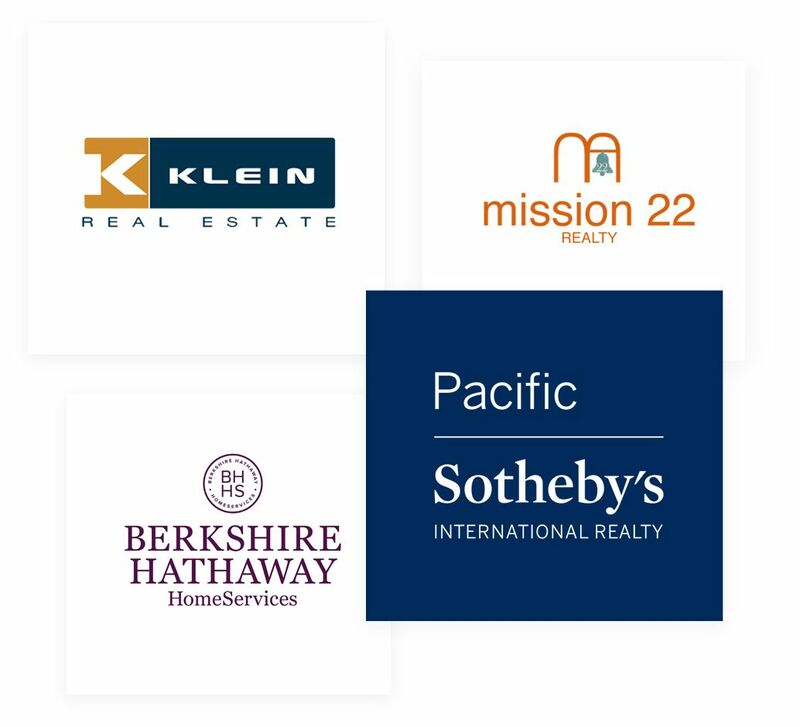 With our custom IDX Sync technology, we pull MLS data throughout the day to ensure your real estate website is up to date with the most recent data available. 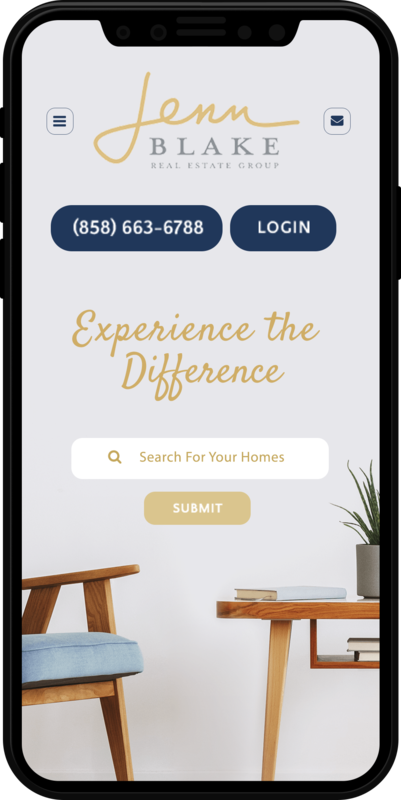 Our custom lead forms also allow you to create custom property forms so your users can schedule showings, contact you, or request more information for individual properties. We use the latest AWS (Amazon Web Services) search engine technology to power our proprietary Advanced Natural Search feature. 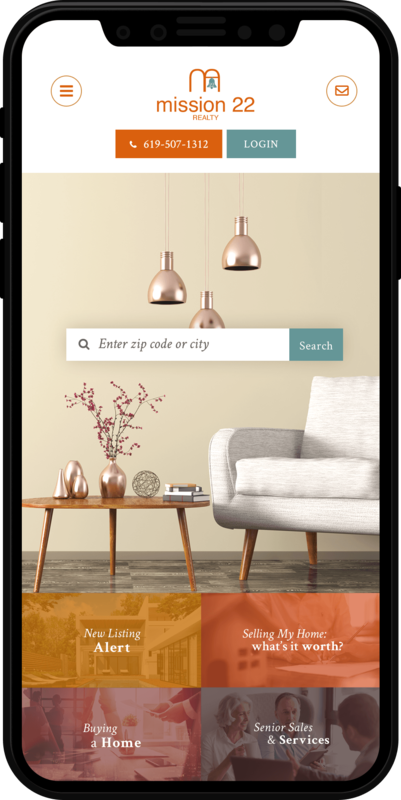 Our state-of-the-art search capabilities allow users to easily search properties with natural language search, similar to a google search. 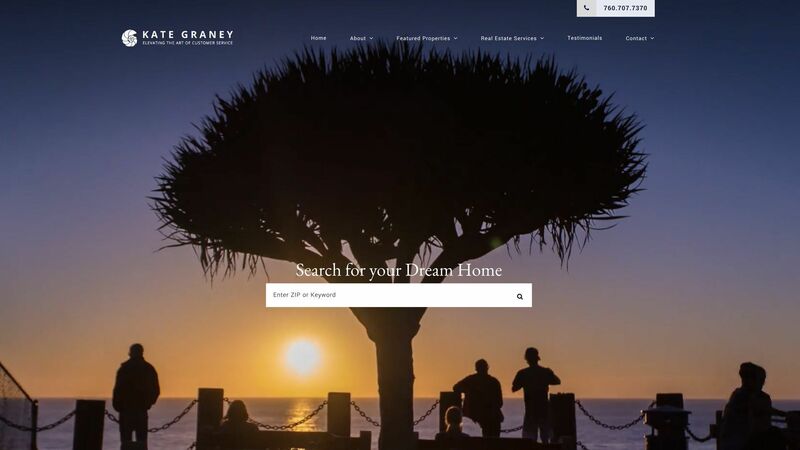 With our direct access to raw MLS data, we are also able to offer advanced search options, that other real estate website design companies simply cannot offer. 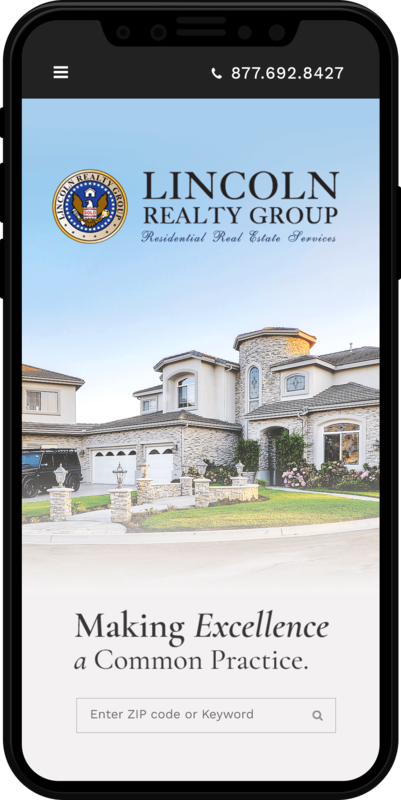 A Canvas® powered Roya.com website, offers Realtors access to one of the most robust marketing platforms available today. 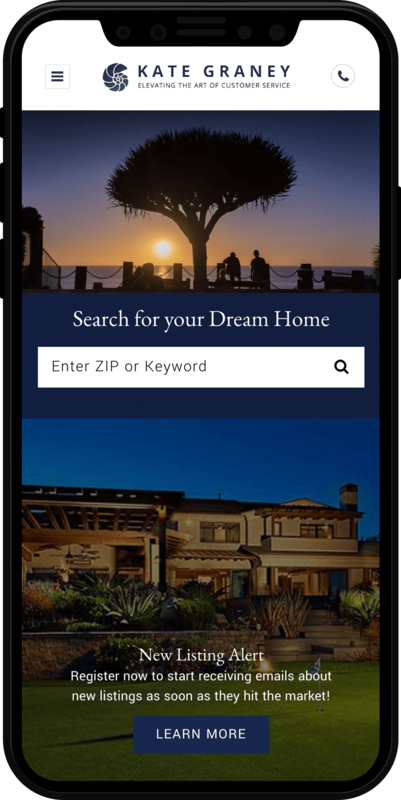 Get access to real estate specific tools to enhance your digital strategy like advanced property search tools, daily property update emails to your clients, password protected content areas to save searches and favorite properties, and much more! 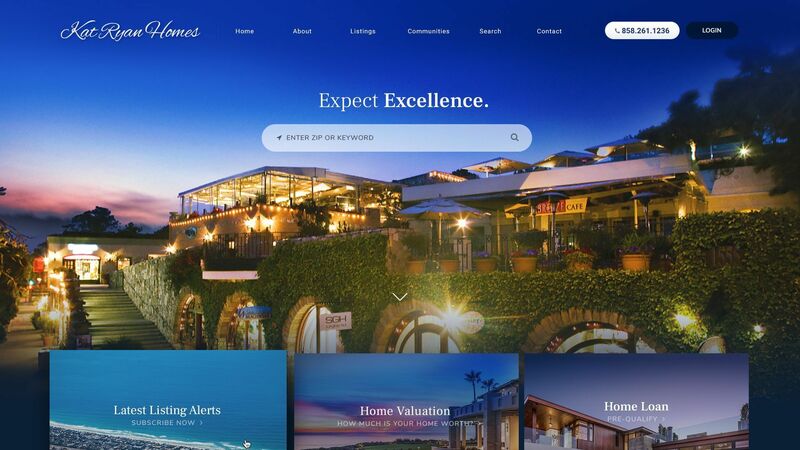 Not only do you have access to this powerful marketing platform, a Roya.com real estate website surpasses the industry standard for real estate website design carefully crafting conversion focused websites that can be endlessly customized. 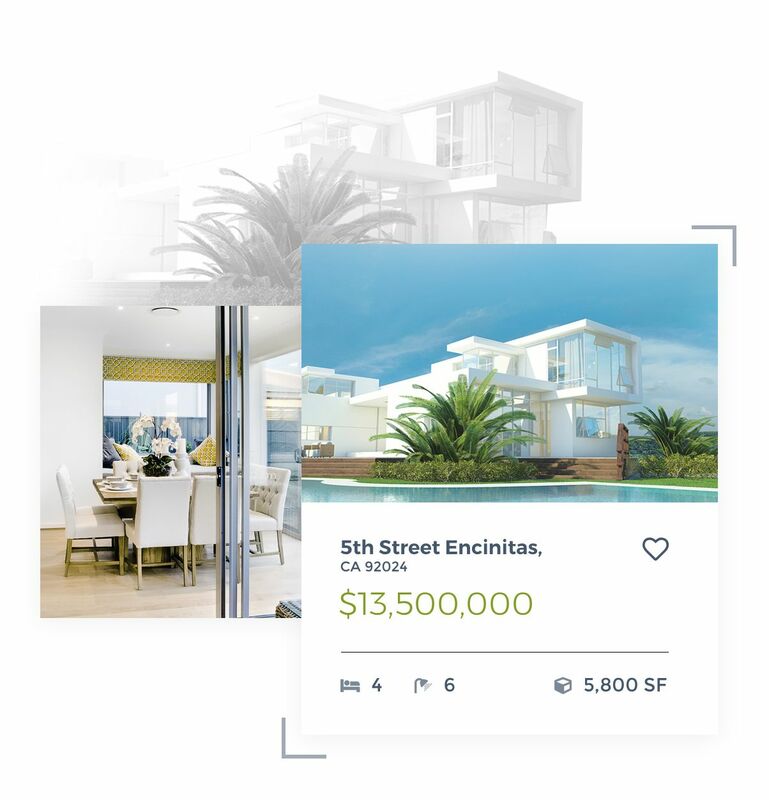 A Canvas powered Roya.com website, offers Realtors® access to one of the most robust marketing platforms available today. 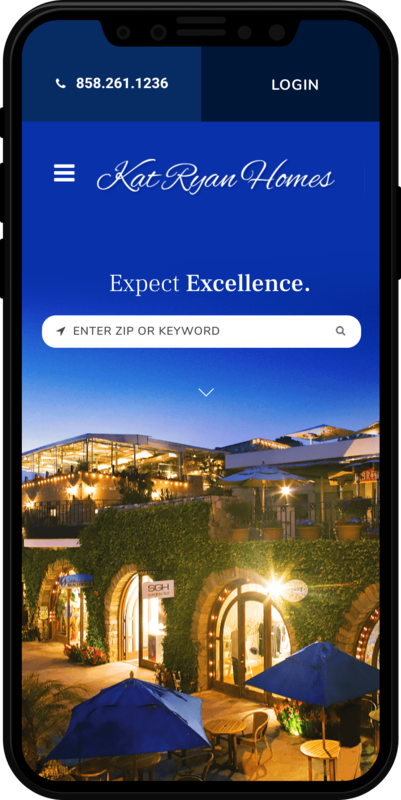 Get access to real estate specific tools to enhance your digital strategy like advanced property search tools, daily property update emails to your clients, password protected content areas to save searches and favorite properties, and much more! 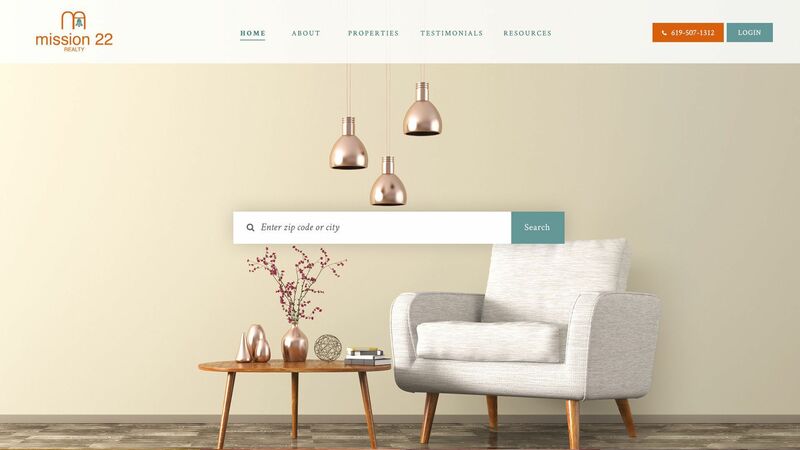 Not only do you have access to this powerful marketing platform, a Roya.com real estate website surpasses the industry standard for real estate website design carefully crafting conversion focused websites that can be endlessly customized. 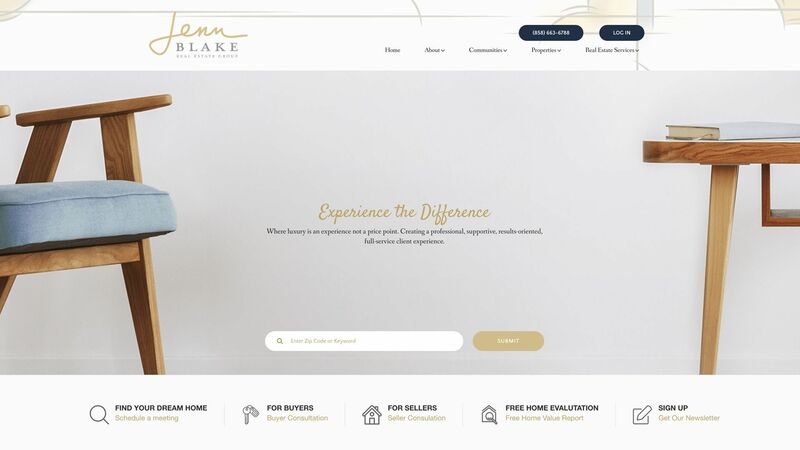 See some of Roya.com's recent transformations and browse, top performing real estate website designs.